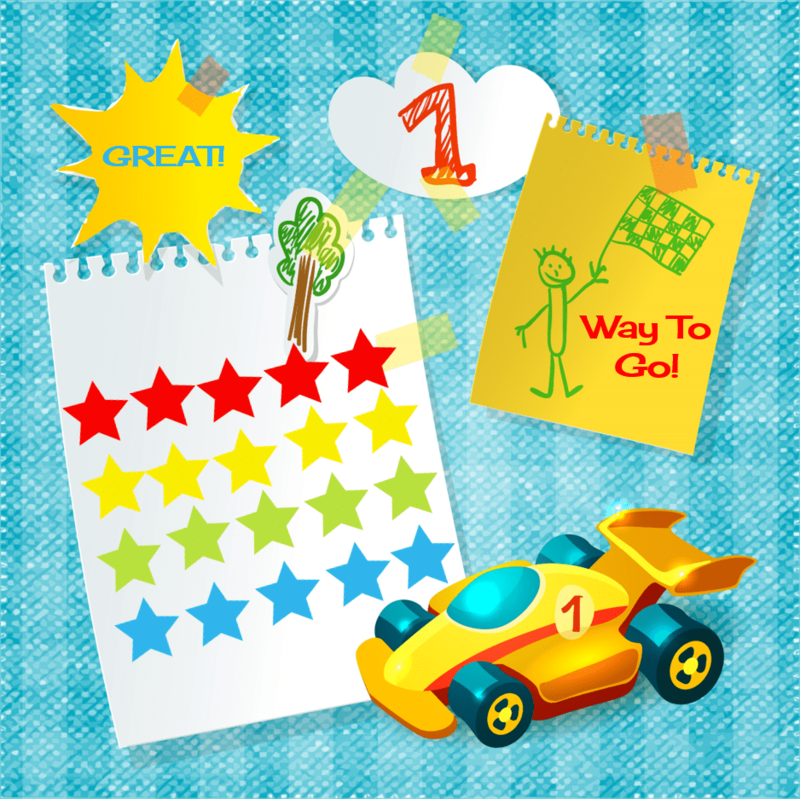 Using a visual chart to record each time your child uses the potty is a great way to reinforce a child’s potty training progress. 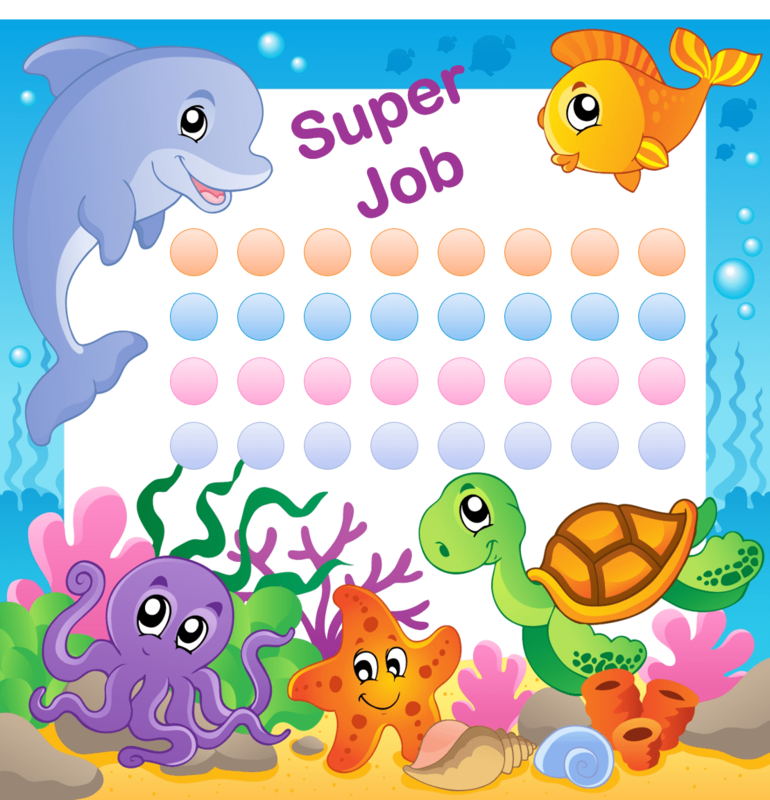 Allow your child to place a mark or sticker on the chart after each successful visit to the bathroom. 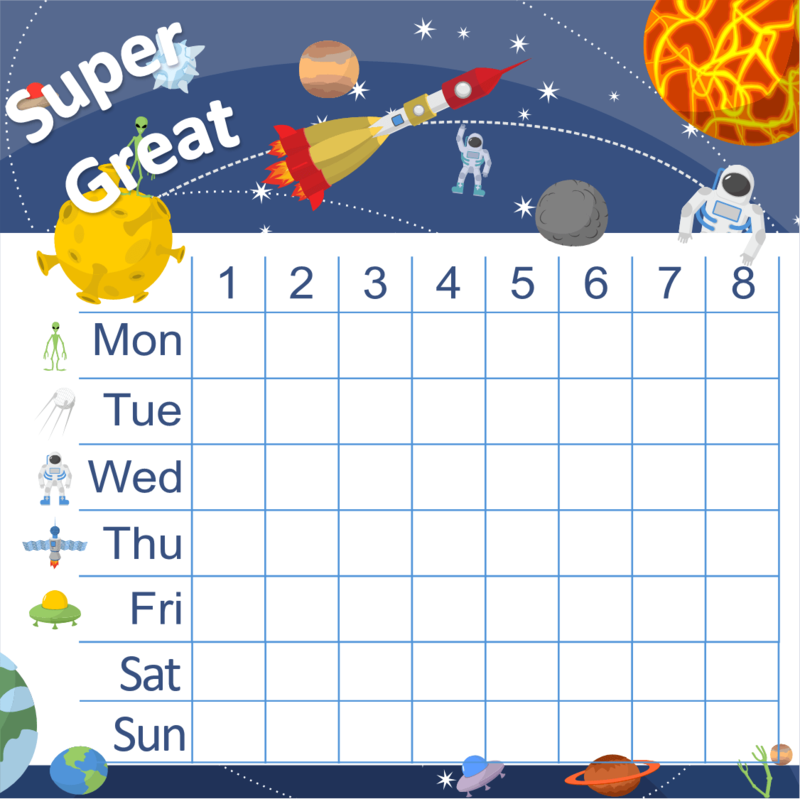 Click each image to download a free potty training chart for your child. Potty Training Tips from folks like you…parents!